Driving cars really fast is an art form that takes patience, understanding, determination and a fined tune sense of where the tires will break loose. So, how do you acquire this sense? 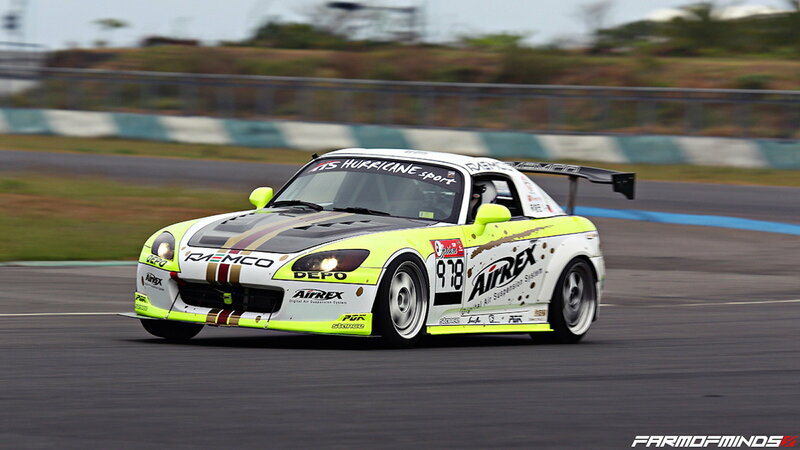 One of the biggest things you need to be doing when you drive your S2K is to stop reacting and start anticipating. This comes from thousands of hours of seat time and will definitely save your tailpipes more than once. As you go into a corner, be aware that one of the cars is going to give up first. Step 1 is to understand it will happen and that it can happen at either end of the car. You might not think your car is talking to you, but it is. It’s actually giving you advice about where the limit is and how fast you’re approaching it. This advice is called tire squeal. Everyone knows the sound when they are about to spin because the tire noise is unbearably deafening. 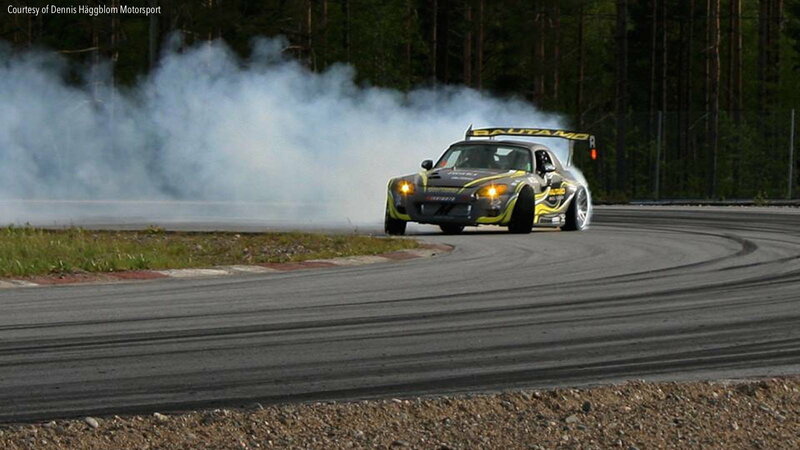 If you can hear your tires you are now approaching the limit. Proceed with caution. 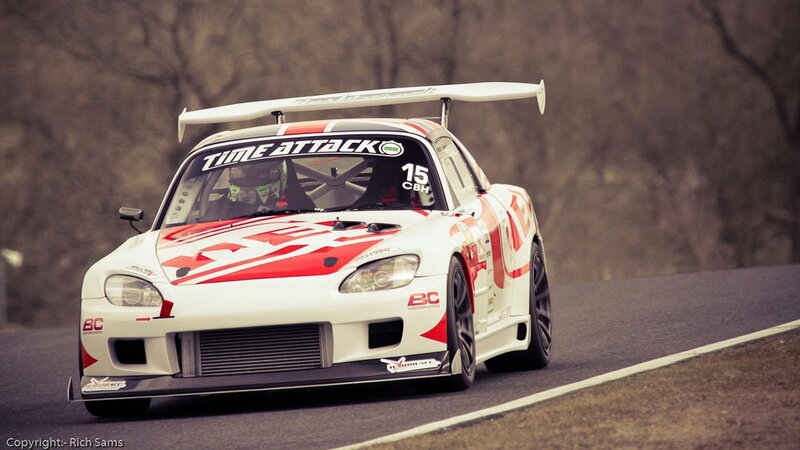 >>Join the conversation about how to handle your S2000 properly right here in the S2ki Forum! Physically speaking, your body will start to feel g-loads as you increase cornering speeds. Learn to use the physically feeling of blood moving around in your body to know what it feels like when the car is about to give up on you. This is why it’s so important to be smooth with your feet and hands: the smoother you are the more progressive the g-loading which makes it easier to predict when it’s going to step out. This is how you look like a hero. Remember how your tires talk to you? Well, not all tires are chatterboxes that want to hear what you have to say. 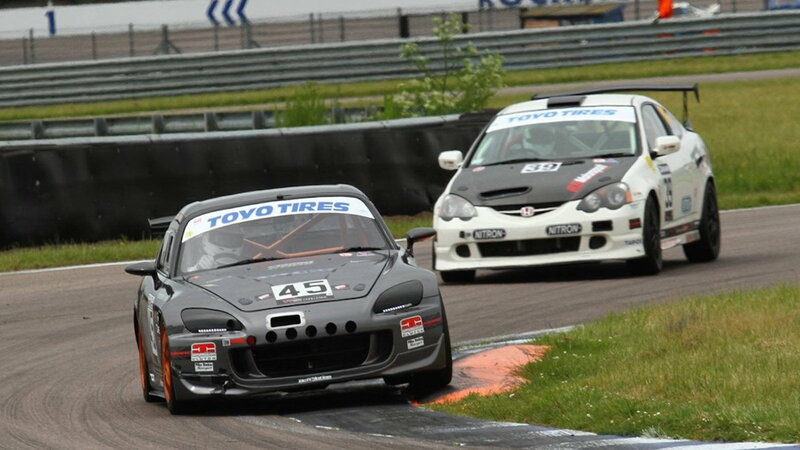 Here’s where things get challenging: racing slicks make very little noise compared to street tires. Finding the limit on a race tire can be much harder as they produce more grip and make almost no noise until it’s too late. This is where “loading up” comes into play. When you can’t hear a tire you have to rely on your other senses to find the invisible point or no return. Something funny happens when someone faster drives your car: you usually get faster. How is that possible if you’re not the one driving? Your brain has a little mechanism in it that subconsciously understands the concept of “anything you can do, I can do better.” Watching someone else drive your car can instantaneously ramp up your sensitivity to the limit. Sometimes taking a step back is the best way to move forward and see the big picture. We get caught in our own heads too much at the track. 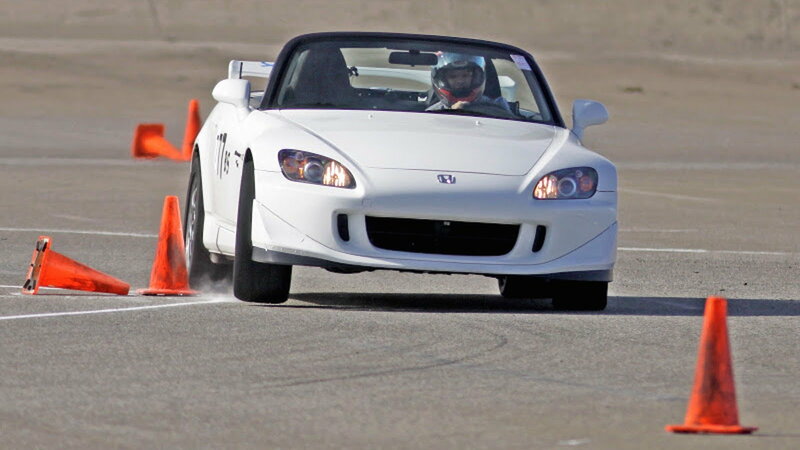 Let a hot shoe drive your car, sit back and take notes. You will get faster and you will find the limit quicker.